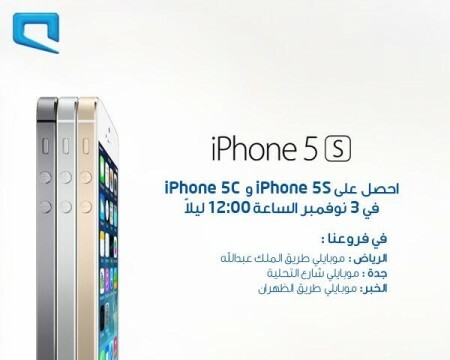 STC, Mobily and Zain all announced that they will start selling the iPhone 5s and iPhone 5c in Saudi Arabia at exactly midnight of Sunday 3rd of November. 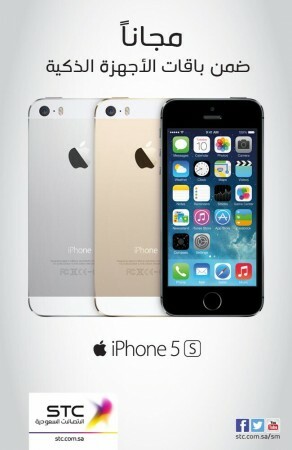 iPhone 5s 16GB 2799 sr, iPhone 5s 32GB 3199 sr and iPhone 5s 64GB 3649 sr.
Will you buy the iPhone 5s/5c tonight? No one? I guess most people has lost their passion for iPhone since they are not as innovative as the other phones on the market.